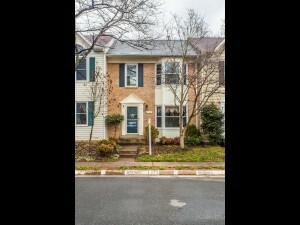 The Gus Anthony Team Sells Centreville Virginia in 20120 fast. 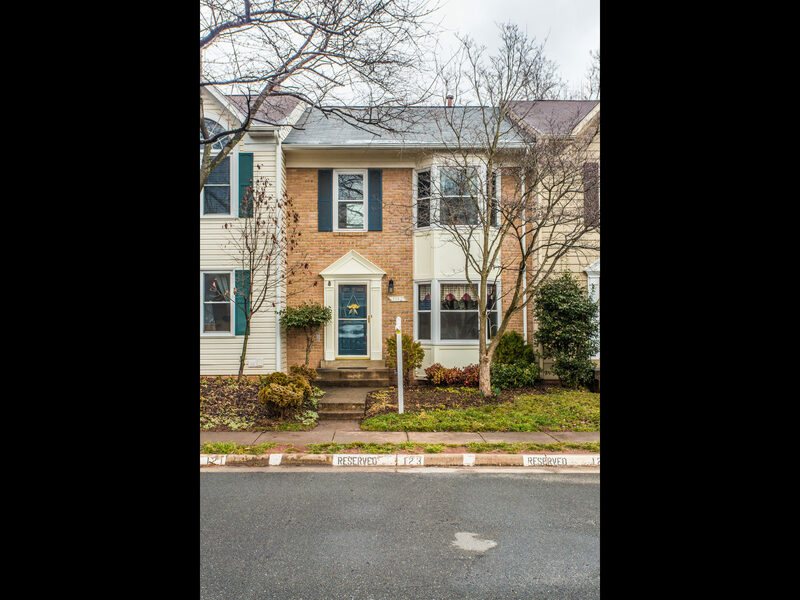 This home located in Sully Station neighborhood, in Fairfax County just went under contract in 10 days of listing period. In the past 30 days The Gus Anthony Team has sold listings in the same zip code, 20120 in record time, please see the homes below. Take a look at our results just in Centreville. 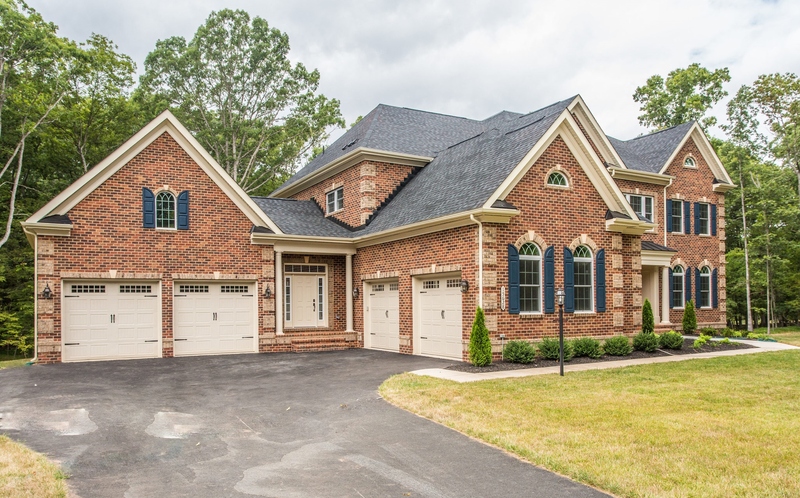 This success happens for us all over Northern Virginia. Make no mistake, this is a planned activity and proper preparation leads to great results. We would love to share are success! 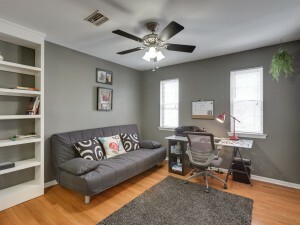 It’s free to meet with us and talk about selling your home.